Quin Bommelje touched the world’s heart with her ‘Golden Buzzer’ performance on America’s Got Talent Season 13. Over 23 million viewers have seen this extraordinary and emotional performance on YouTube. 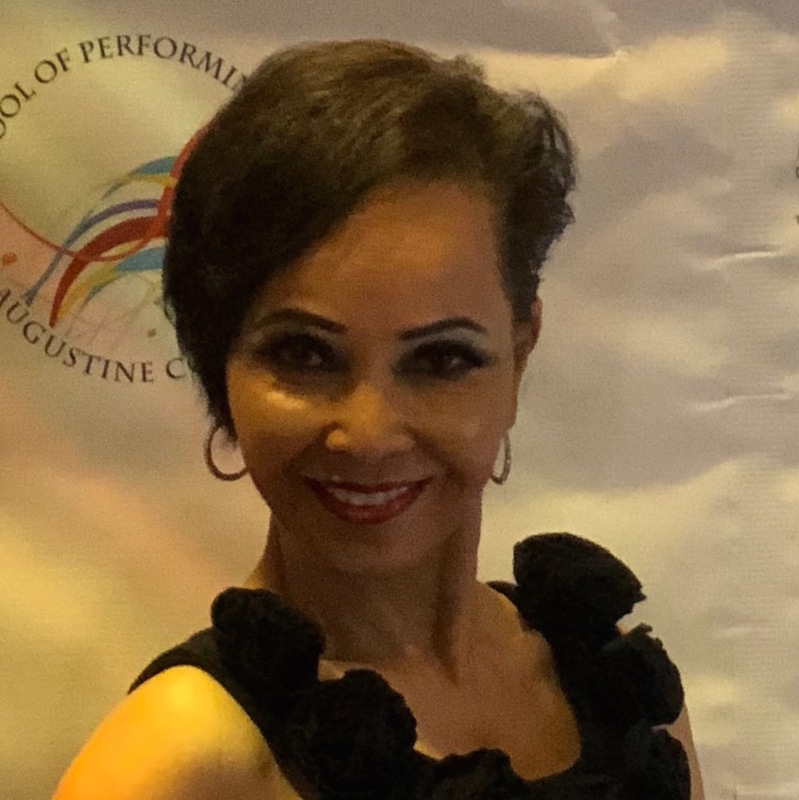 Quin started ballroom dancing at the age of 60 and after only 11 years, she is a 4-time world rhythm senior ballroom dance champion and a U.S. rhythm senior ballroom dance champion. She was also a competitive tennis player for over 25 years. Defying gravity, this remarkable mother, wife, grandmother, mentor and dancer has inspired so many with her talent and mental strength. Over the years, she has remained an athlete that is unstoppable. Her every-day mantra is “I don’t live to dance…..I Dance to Live!” She is hoping to pave the way for women of all ages. Strength, age and ability are what you define them to be. When you find your purpose, you find your passion. And when you find you passion, you unleash your power. See Quin’s media appearances and watch her incredible America’s Got Talent journey! What can Quin do for you? Performances, motivational speaking, TV, radio, and public appearances.